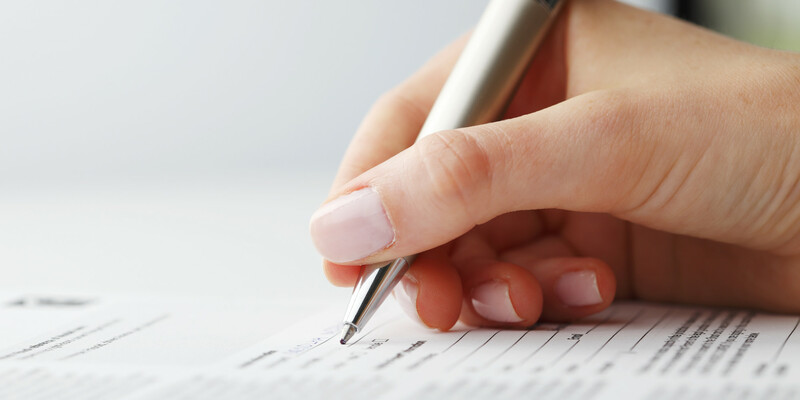 See what positions are available. 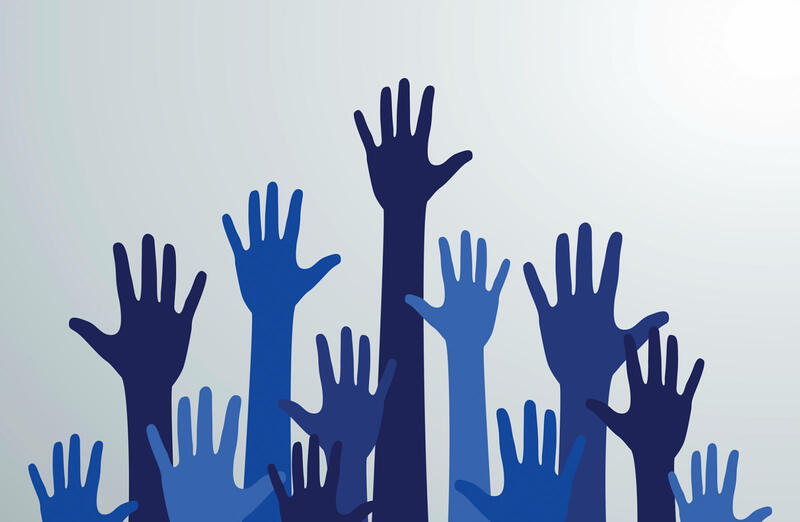 We expanded and moved to accommodate the growing demand for senior services in our community! LSF Northern California Adult Services is celebrating its 25th year anniversary! Help us celebrate by leaving a donation. 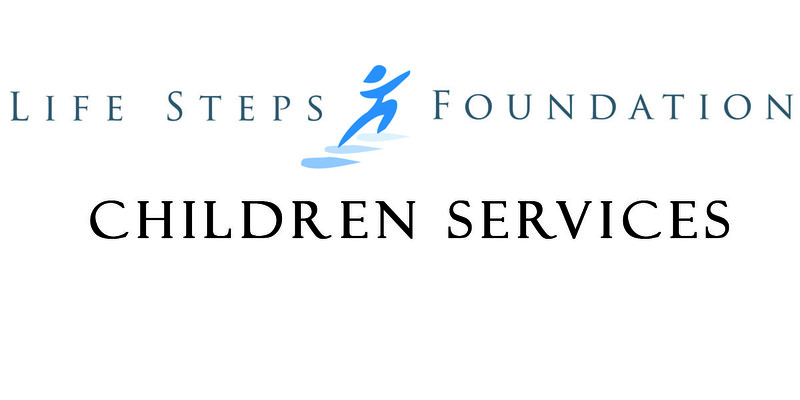 Life Steps Foundation is grateful to The Ahmanson Foundation for generously awarding our organization a $30,500 grant for technology replacement. This donation will help us continue to better assist our programs and the individuals we serve. We truly appreciate the support. 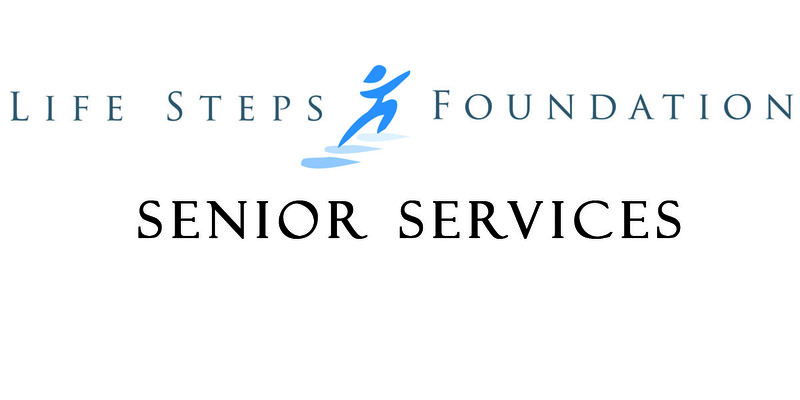 Life Steps Foundation, Inc. is a non-profit organization dedicated to meeting the health, psychological and socioeconomic challenges of people throughout their lifespan who are experiencing mental, developmental or physical disabilities. 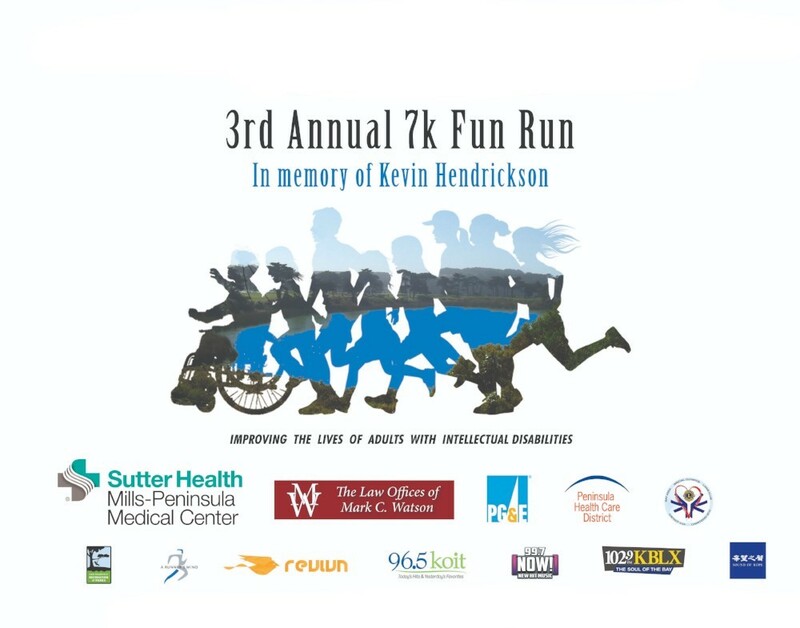 LSF Northern California Adult Services is having their 4th Annual 7k Fun Run: In memory of Kevin Hendrickson Saturday, October 5. Registration will open soon. 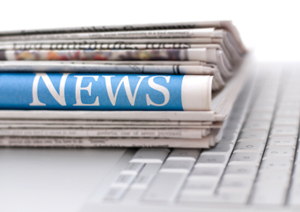 Join our mailing list to receive our quarterly newsletter and information of our annual events.